Boston police are investigating the city's 46th homicide that left a man in his 30s dead in Dorchester overnight. The suspect remained at large Saturday morning. One person has died following a shooting in Boston Friday night - making this the city's 46th homicide of 2018 and the seventh in the city this week alone. 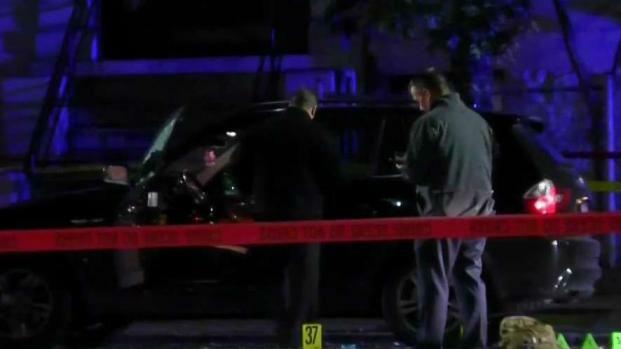 According to police, the victim, who was in his 30s, was shot at about 9:31 p.m. while in his car at 107 Columbia Road, near Geneva Avenue, in Dorchester. The driver's side window was shot out. The victim was taken to a local hospital where he later died from his injuries. Police say the suspect took off after the shooting and remains at large. 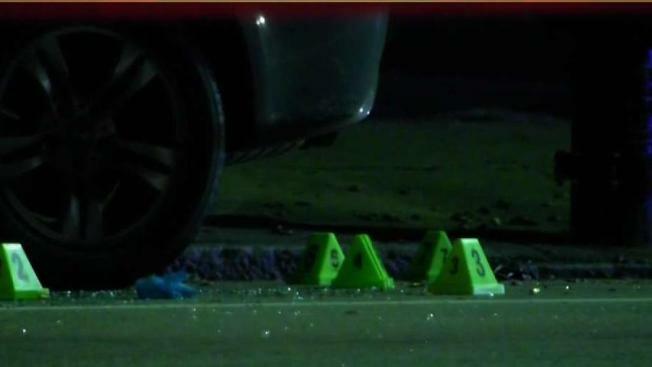 One person has been shot and killed in Boston's Dorchester neighborhood just hours after Boston city officials talked about the recent surge in violence in the city. The shooting occurred on the same day that Mayor Marty Walsh and Police Commissioner William Gross held a press conference after six fatal shootings in one week. Anyone with information is urged to contact Boston Police homicide detectives at 617.343.4470.